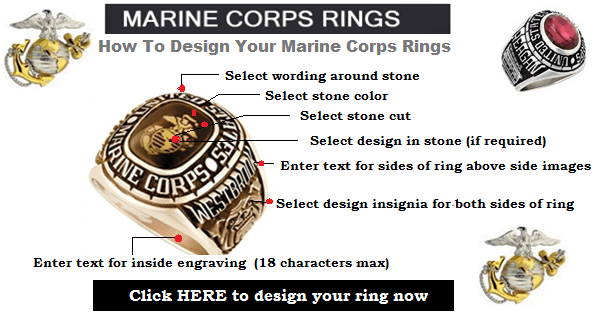 Marine Corps Ring with emblems and text to depict the relevance of all Marine Corps divisions. The United States Marine Corps is a branch of the United States Armed Forces. The Marines use the mobility of the U.S. Navy for rapid provision of combined-task forces. This is to provide power projection from the sea. Captain Samuel Nicholas created two battalions of Continental Marines in 1775. These have been an active component of the US Department of the Navy since the year 1834. Working closely with naval forces for tasks like training, transportation, and logistics. The Marine Corps can respond on short notice to any expeditionary crises. It plays a significant role in American foreign policy implementation and execution. During the Iraq Wars they spearheaded the 2003 invasion of Iraq, and assaults on the city of Fallujah in April and November 2004 respectively. However, on March 1, 2009, while speaking as Camp Lejeune, North Carolina, President Barrack Obama announced a rapid withdrawal, promising that by August 2010, all troops ought to be out. Established in 1942, Camp Pendleton is the major West Coast base of the US Marine Corps used for training US Marines for service in World War II. It was declared a “permanent installation” and became a known home for the 1st Marine Division’s home in 1946. Marines like to commemorate their career by purchasing Gold Marine Corps Rings and having them personalized. The Gold Marine Corps Ring has served a valuable role in the lives of Marines since the beginning of history. They have adorned the fingers of many, ranging from the Pharaohs to the Romans. Traditionally, the signet marine corps ring was used to make impressions in wax, and seal valuable documents. With the size of the rings varied, some were so large that they were uncomfortable to wear. However, as time went on, the military marine ring became more popular and elaborate, and began spreading to the rest of Europe, Asia, and the United States. 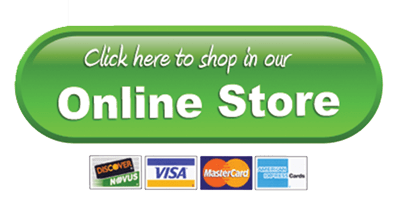 Military Rings Online, Universal Promotions, Ste 1032 #U139, 332 S Michigan Ave, Chicago, Illinois, 60604-4434, USA.